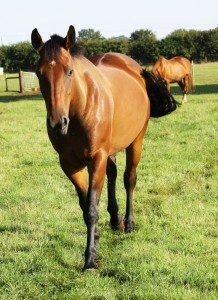 Maisie, a seven-year-old Cleveland Bay x Thoroughbred mare looks amazing on Mollichaff Condition Complete! Joanna wanted a complete feed that was high in fibre but low in starch and that would help Maisie gain some weight and condition and so opted for Mollichaff Condition Complete. 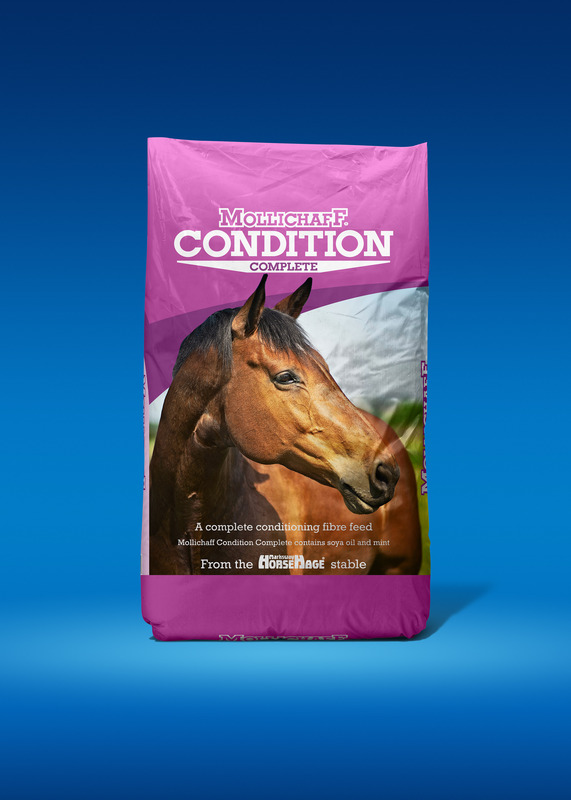 Because it contains a broad spectrum vitamin and mineral supplement, Mollichaff Condition Complete can be fed as the sole concentrate feed (when fed at the recommended levels) alongside good quality forage, so there was no need for Joanna to purchase extra bags of feed and supplements. 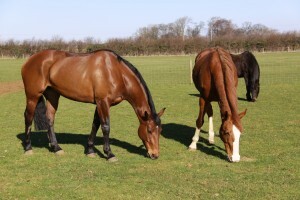 It is suitable for encouraging weight gain in underweight horses and ponies and can also help maintain weight and condition in competition horses and ponies.